Heart 4 Harlow is an expression of churches partnering together and with the wider community for the good of Harlow and the surrounding villages. We seek to encourage a united Christian response to the needs of Harlow. Thursdays (8 am at St Paul’s chapel) and on the 4th Sunday of the month (6.30 pm at St Mary’s, Old Harlow). Partnership – With the churches through a regular Christian Leaders Forum and with the wider community including the Council, charities & business. To find out more abou each of these area and how you could become a Community Link, then click here. 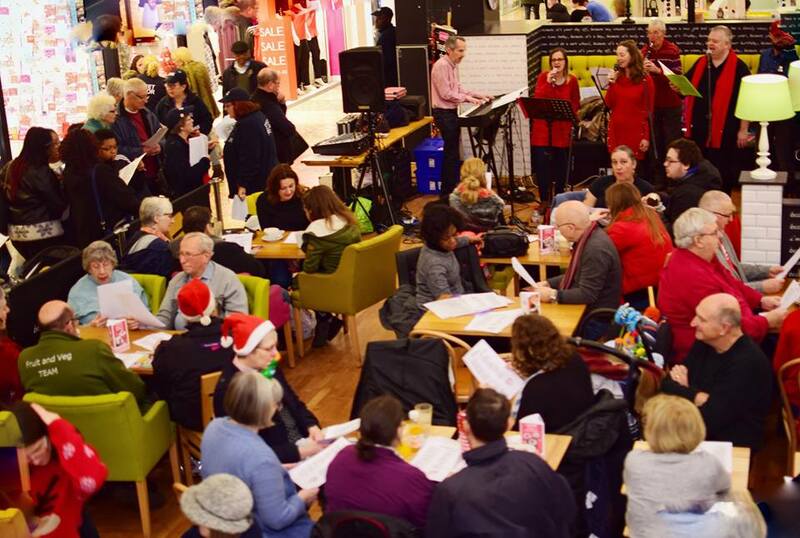 Our annual calendar of events include the Hear t 4 Harlow Festival, an annual gathering in and around the town centre, with music and entertainment and artwork related to a central theme. The Heart for Harlow Awards that recognises the positive contribution people have made to our town. Annual gatherings to celebrate Easter and Christmas. Heart for Harlow is a registered charity, number 1160547. Its f unding comes from donations from individuals, churches, local businesses and other organisations. If you would like to make a donation then click on the MyDonate logo. Please do not use this for donations towards the Awards Dinner, instead please click here. What are you passionate about? Which of the 5 areas above are you particularly interested in and would like to get further involved with in prayer or other action? Please get in touch to let us know at admin@heart4harlow.org.uk or call 01279 883662.